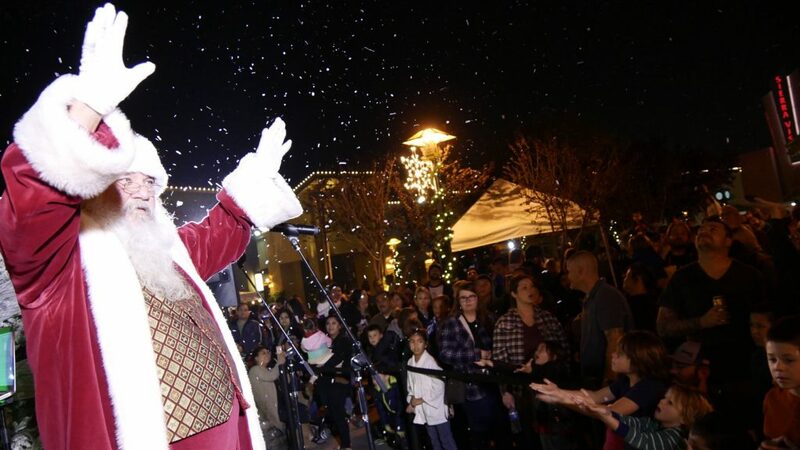 Santa uses some Christmas magic to make it snow in Clovis at Sierra Vista Mall’s Jingle Jam event on Nov. 15, 2018. 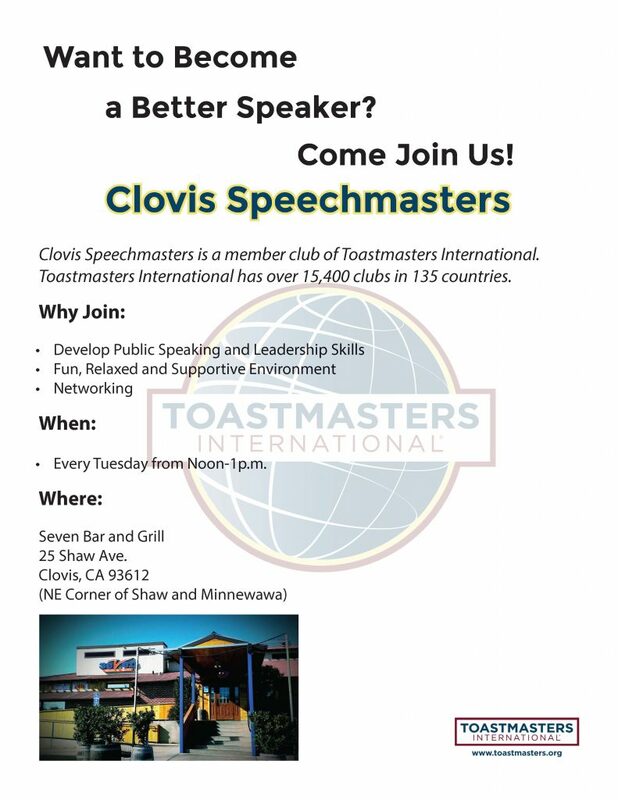 The Christmas season is here and there’s plenty of activities and attractions to see in Clovis. The Clovis Festival of Lights at Ladera Ranch, a nonprofit organization, unveiled the 2018 version of Santa Claus Lane on Friday, Nov. 23 in the southeast neighborhood of Gettysburg and Locan avenues. The neighborhood features dozens of homes participating in a Christmas musical light show. “We are the self-proclaimed largest residential animated light show in the world,” says organizer Deb Toews. The lane is open every night (6-10 p.m.) to the public from now until New Year’s Eve. Santa Claus Lane isn’t the only show in town. Candy Cane Lane, located in the area of Peach and Alluvial, will soon have its neighborhood light show up and running. The attraction runs from Dec. 1 through Christmas Day. Visitors are welcome to either walk or drive the lane between the hours of 6 to 10 p.m. The City of Clovis invites the community to join in on the merriment at its upcoming annual tree lighting ceremony set for Monday, Dec. 3 at 6:30 p.m.
City officials and spectators will gather outside of the city hall area awaiting the arrival of the one and only Santa Claus. Upon arrival, Santa will greet children and families before joining Mayor Bob Whalen to light the Christmas tree. Entertainment will also be provided in the form of Christmas melodies from the Clovis High School Choir under the direction of Jennifer Appleby and the Clark Intermediate Choir led by Tami Spurgeon. Refreshments will be served in the city hall foyer following the ceremony. The annual Children’s Electric Christmas Parade marches into Old Town Clovis this Saturday, Dec. 1 at 6:30 p.m. The event, sponsored by the Kiwanis Club of Old Town Clovis, kicks off the Christmas holiday with a parade featuring thousands of local children, adults, animals and floats – all covered in a blizzard of lights. The parade runs in a clockwise direction starting south on Clovis Avenue before turning west on 9th Street, north on Pollasky and east on 3rd Street. Spectators are encouraged to arrive early to reserve their spot. To ease traffic congestion, organizers are offering a free shuttle service from Sierra Vista Mall’s Community Park to Old Town Clovis. The shuttles will run from 5 p.m. through the end of the parade. During the holidays, Sierra Vista Mall decks out its open areas with Christmas trees, lights and other decorations to provide a welcoming environment for families. Santa Claus will again be present at the mall’s Center Court accepting wish lists through Christmas Eve. Visitors are welcome to stop by for photo opportunities, story time, and other activities. For more information, visit sierravistamall.com/events.